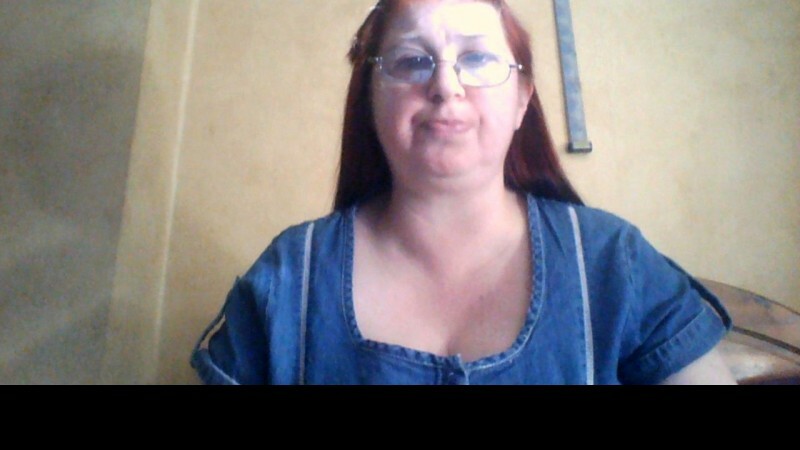 @birmingham_debs45 is a 51 year old Bisexual Female from Birmingham, England, United Kingdom. She	is looking for Friendship, Relationship, Chat, Workout Partner and Casual. friendship fun that special person.